Windows System32 Config System Missing or Corrupt, How to Fix? I have an IBM thinkpad T23 and suddenly when I turned it on it came up with an error message saying: \windows\system32\config\system is corrupt or missing. I've tried reboot from cd using home XP edition but it still comes up with this message. Please help! This type of error usually indicates that the PC has refused to start because of a corruption within the registry. The following are 2 possible solutions for you to repair Windows registry, which apply to Windows 10, Windows 8.1, Windows 8, Windows 7, Windows Vista and Windows XP. If you want a quicker and more efficient way to fix, here's a Windows boot-up assistant to help you. Windows Boot Genius is a bootable disk that can boot up computer from a bootable CD/DVD/USB when you are encountering booting issues, and fix them, repair corrupted Windows system. 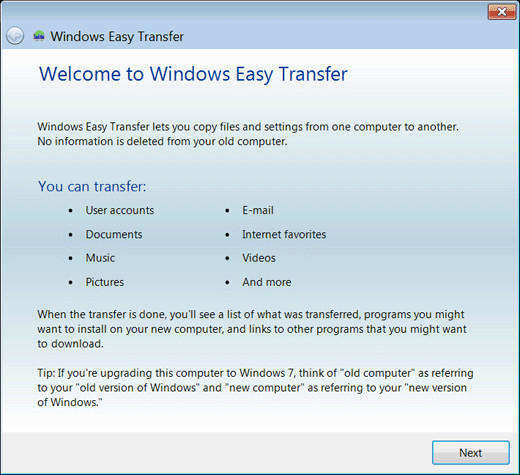 1) Prepare a blank CD/DVD/USB which could be used to create a Windows boot CD/DVD/USB from a computer that could boot up normally. This bootable CD/DVD/USB could then be used to boot up the computer that displays the message "\windows\system32\config\system is corrupt or missing". 2) Boot the computer from CD/DVD/USB: Insert the boot disk to the computer. Start it and set the boot order to set the CD or USB as the first boot device in BIOS. Press "F10" to save the settings. Then your computer or laptop will reboot automatically, and attempt to login into the Windows which is burned on the boot CD/USB. 3) When your computer boots up and display you the interface of Windows Boot Genius, go to "Function Center" on the left of the interface and choose "Registry Recovery". Then follow the wizard on the right to finish the Windows registry repair. Besides fixing "Windows System32 Config System is Corrupt or Missing" issue, Windows Boot Genius could fix a wide range of computer problems including Windows black screen of death, computer keeps restarting, BOOTMGR is missing error, etc. When Windows displays you such message, you could fix the registry corruption by copying the missing and corrupted files from an OS disc using Recovery Console and Safe Mode. 1) Insert the Windows XP startup disk into the floppy disk drive, or insert the Windows XP CD-ROM into the CD-ROM drive then restart the computer. 2) Click in order to select any options that are required to start the computer from the CD-ROM drive if you are prompted to do so. 3)When "Welcome to Setup" screen appears, press R to start the Recovery Console. 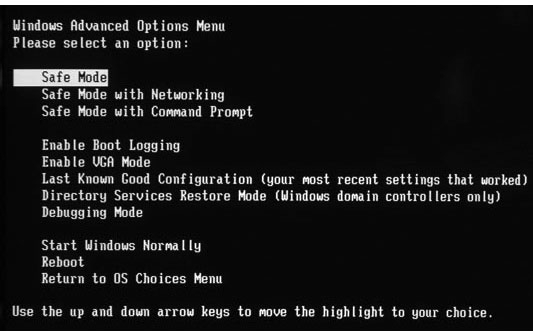 4) If you have a dual-boot or multiple-boot computer, select the installation that you want to access from the Recovery Console. 5) When you are prompted to do so, type the Administrator password. If the administrator password is blank, just press ENTER. 7) Type exit to quit Recovery Console and your computer will restart. Windows boot issues happens all the time. I think it would be a safe move to create a Windows start up disk in case you need to use this disk to boot up Windows.